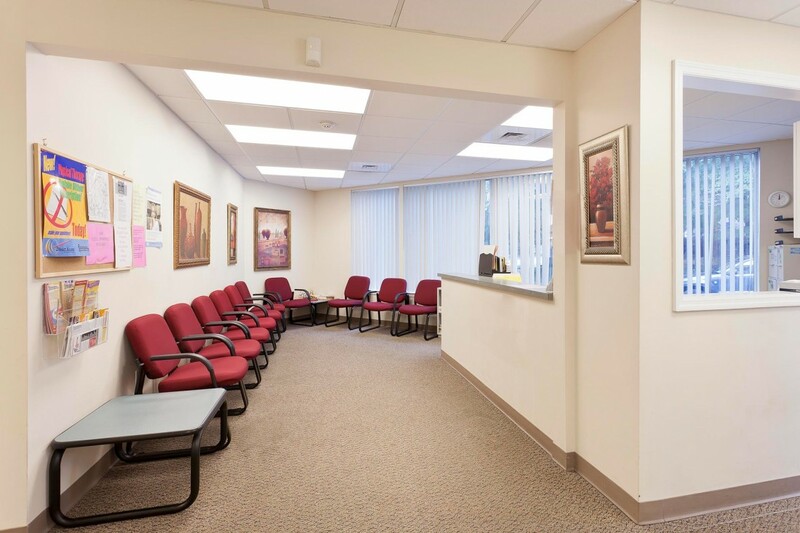 728 Post Road East is conveniently located minutes from exit 18 off of I-95. 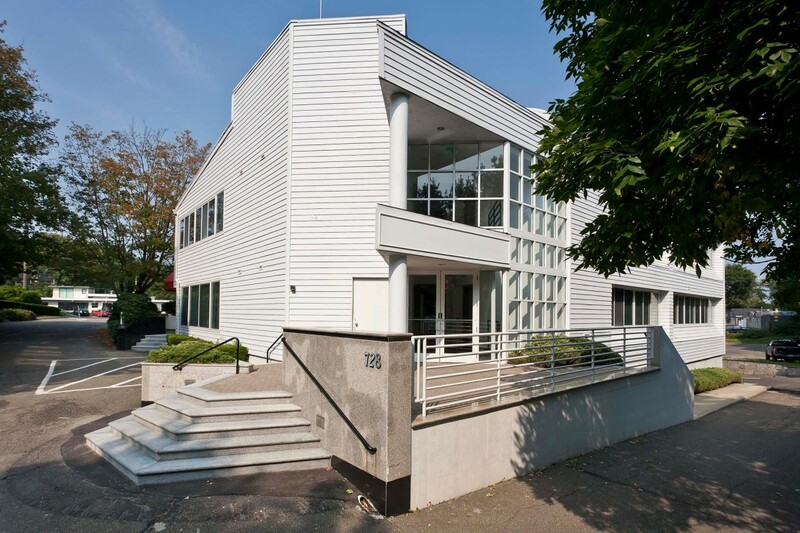 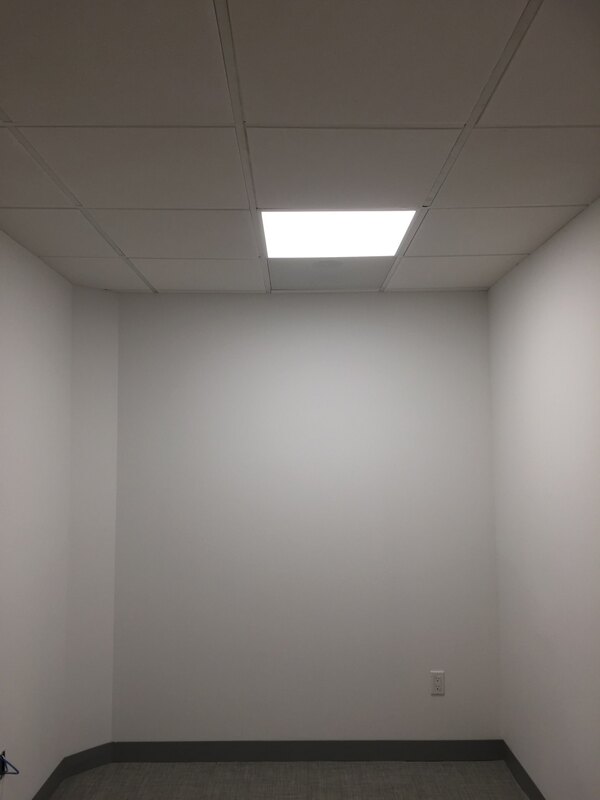 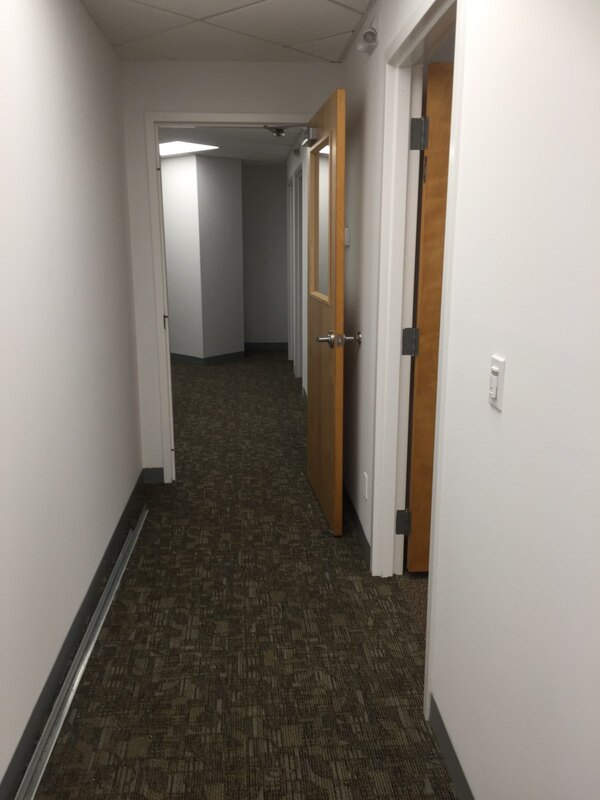 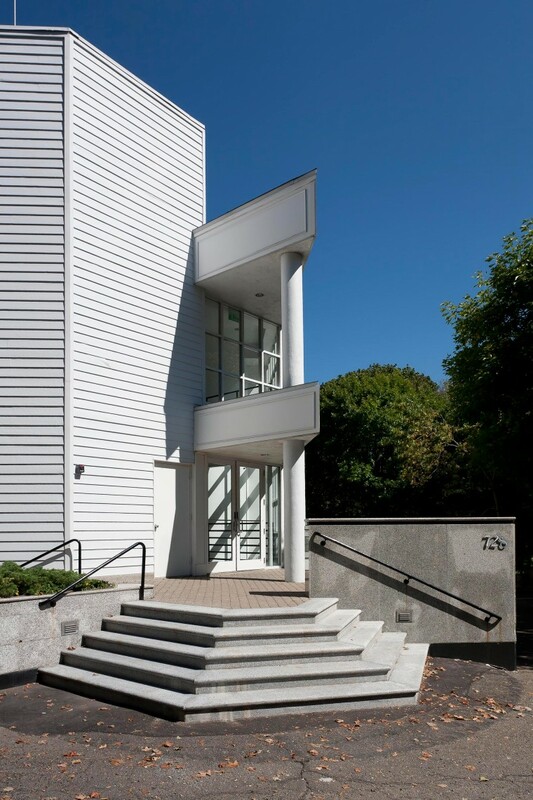 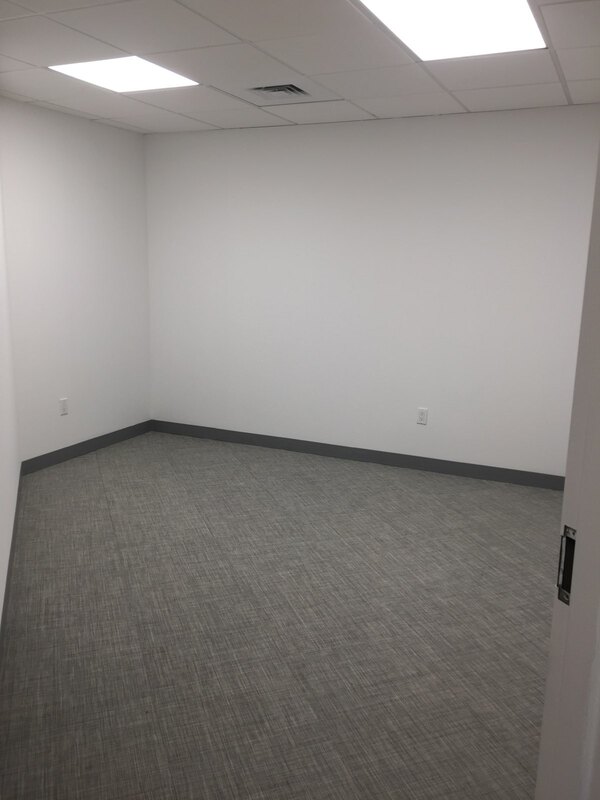 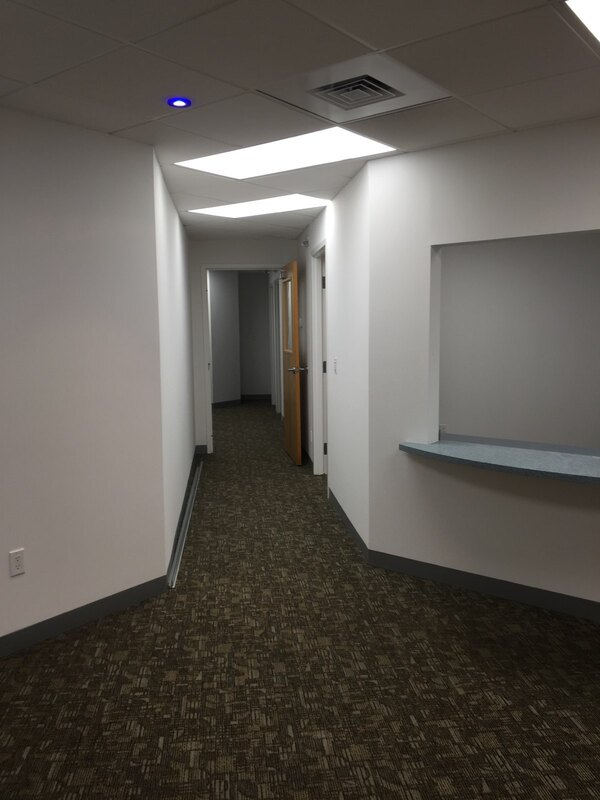 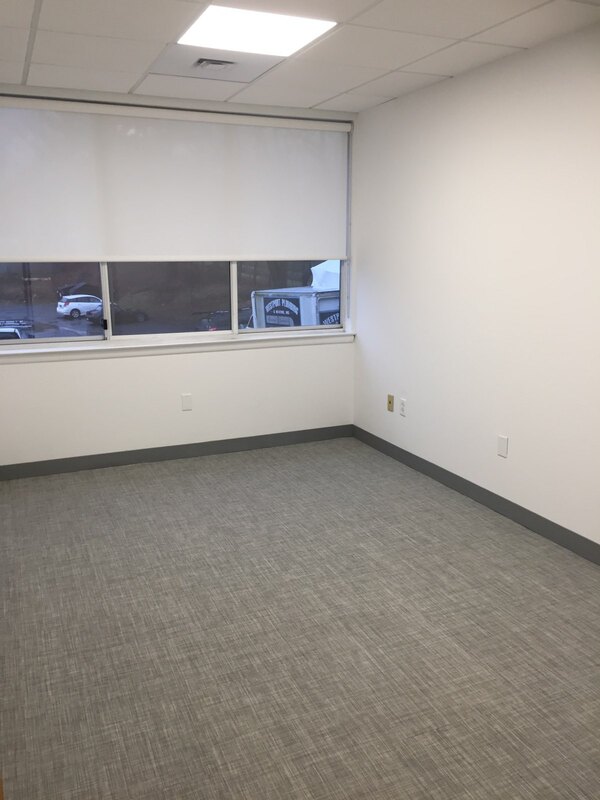 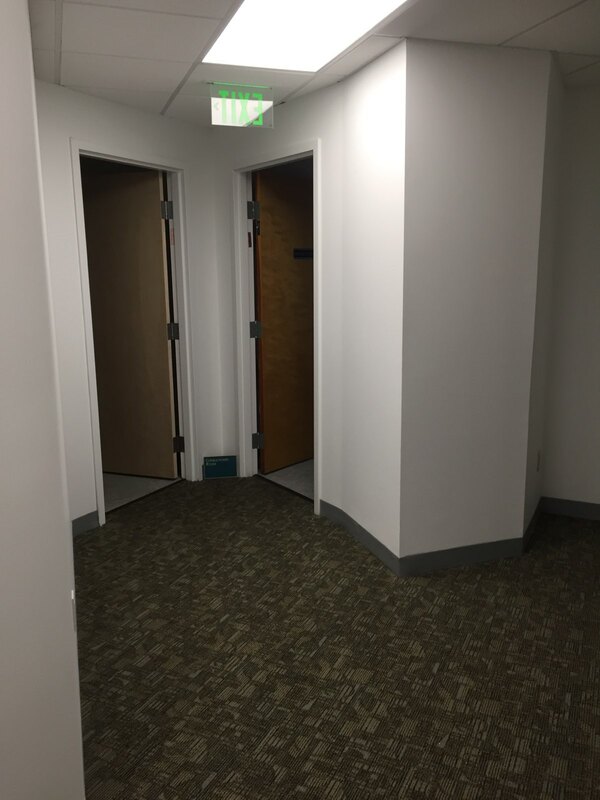 This office space for lease in Westport is designed with abundant glass, providing exceptional natural light throughout the building. 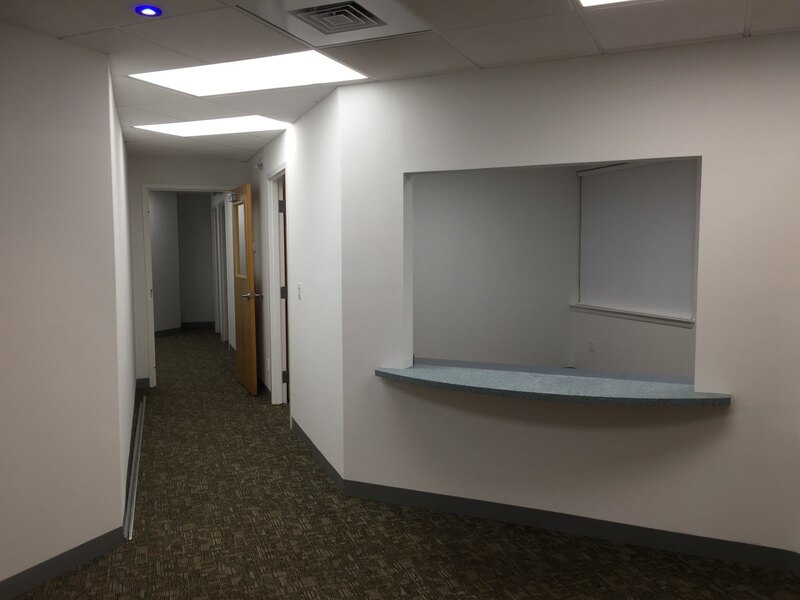 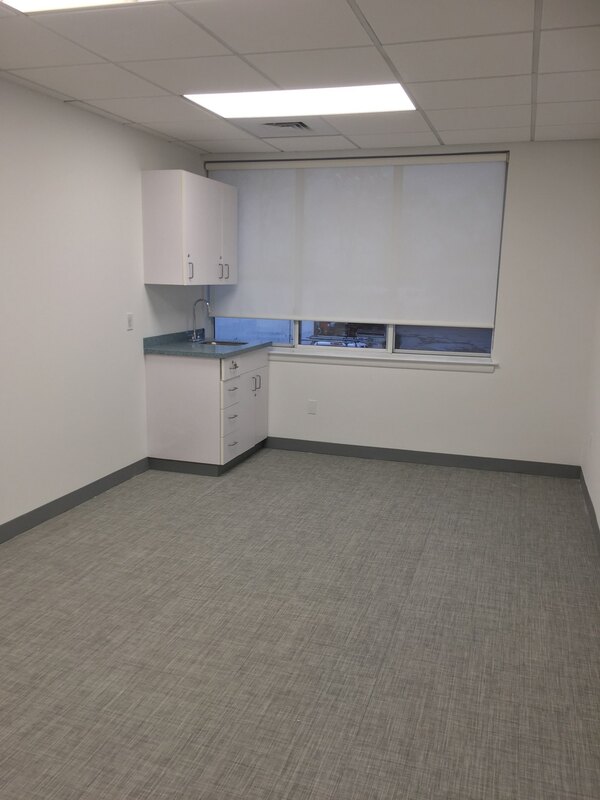 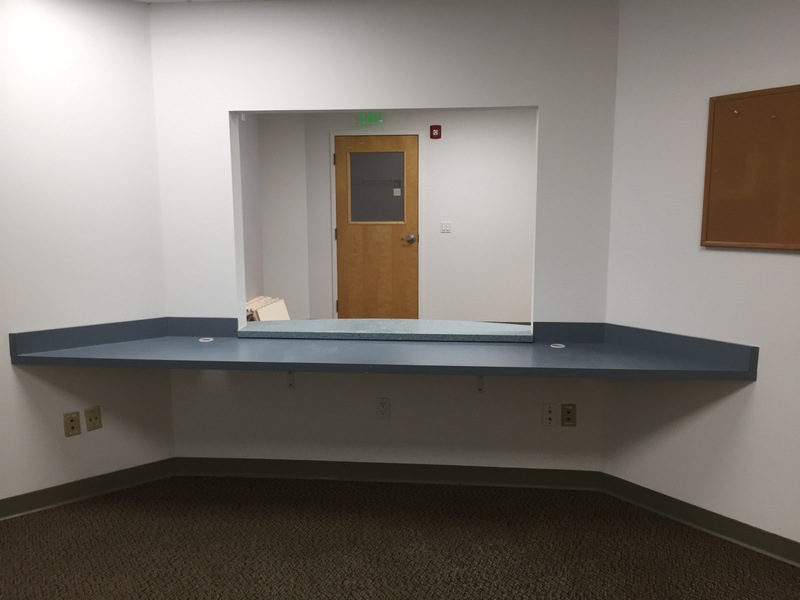 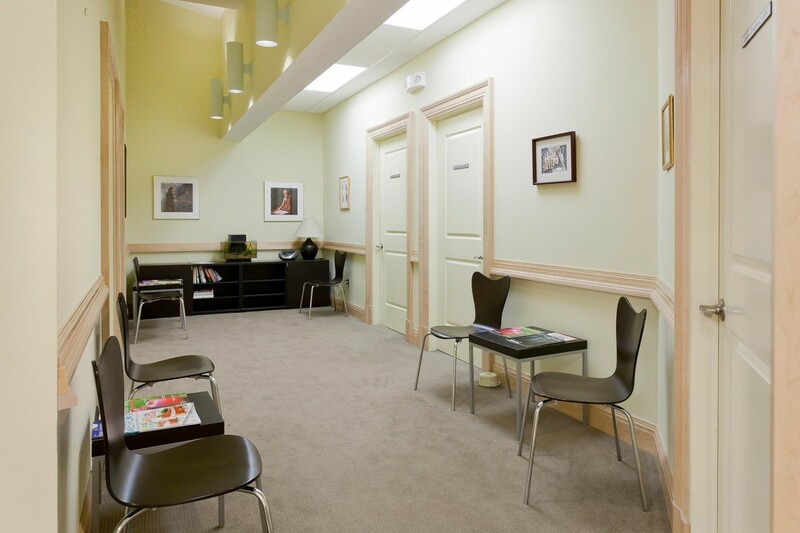 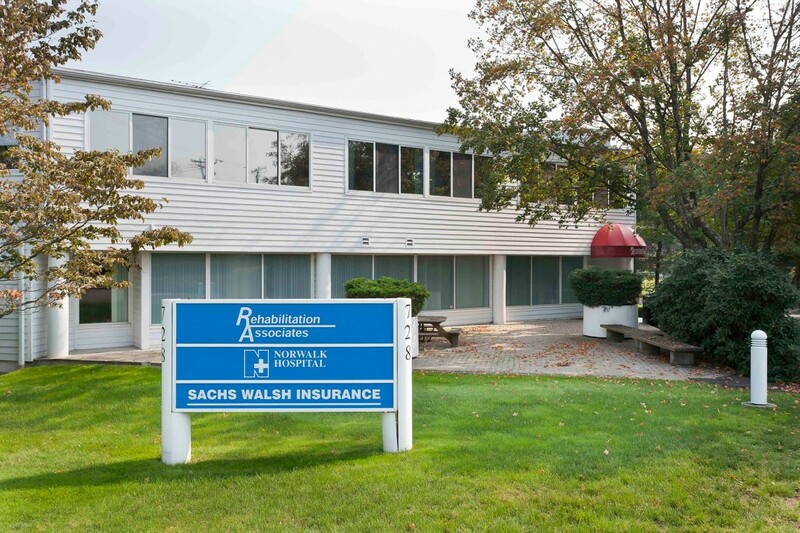 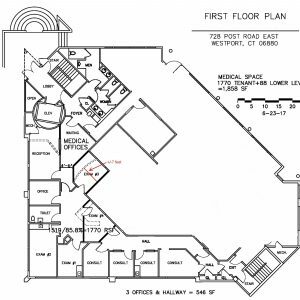 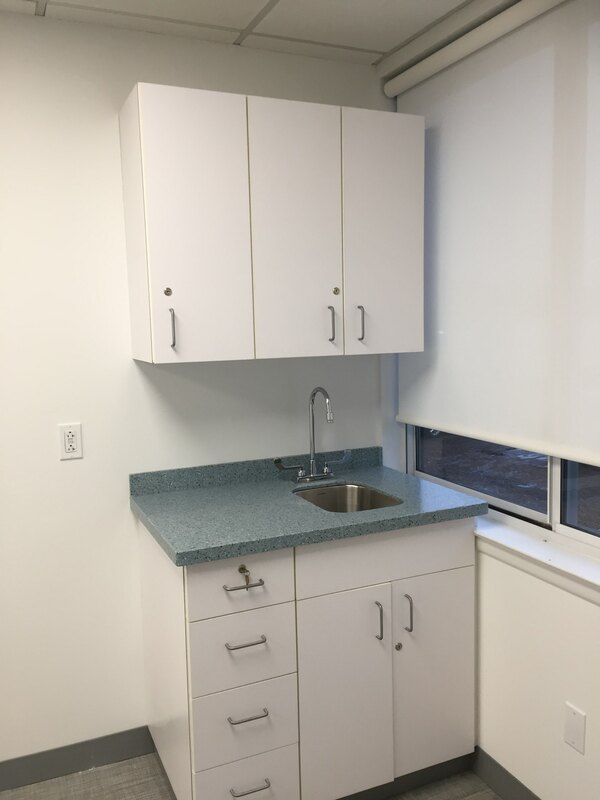 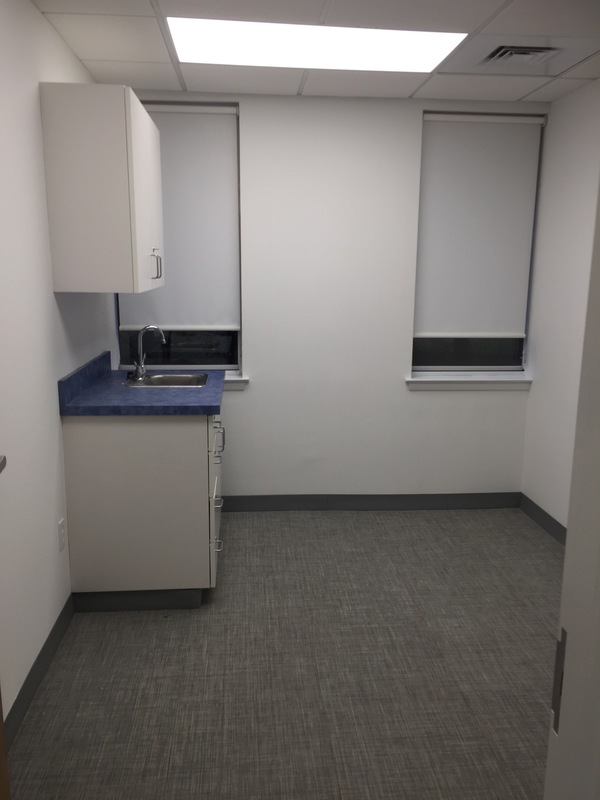 Both the medical facility and office suites comprise this Westport commercial property. 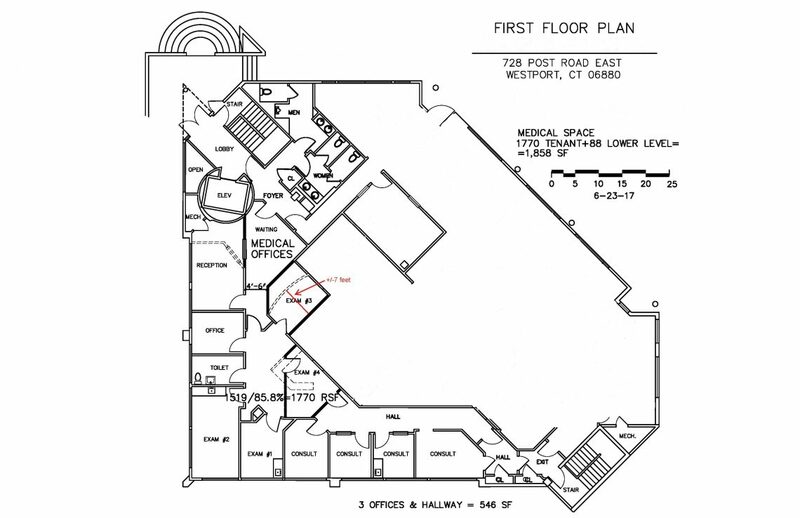 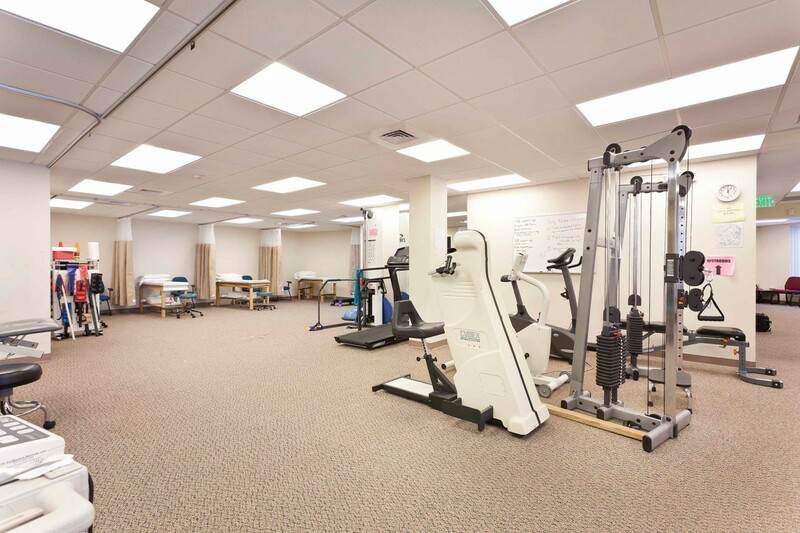 Medical tenants include Norwalk Hospital, physical therapists and Ph.D’s. 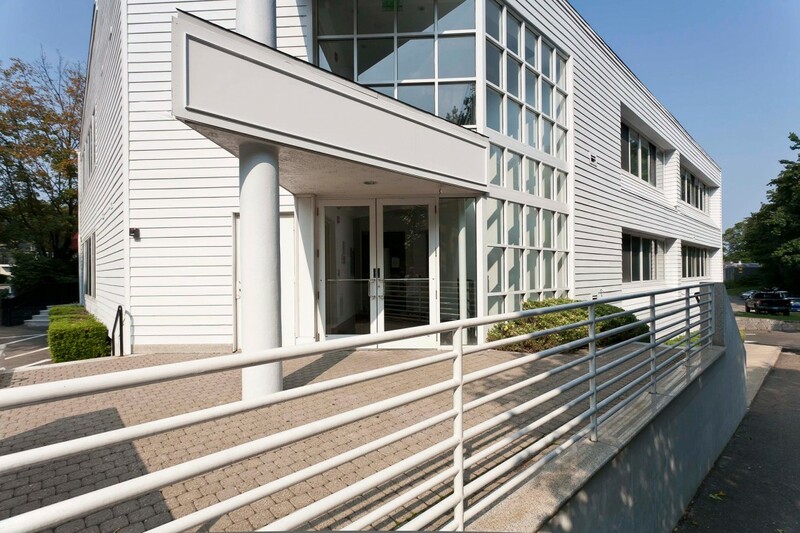 Outdoor dining is available on an expansive deck and food outlets are conveniently located on the adjacent property. 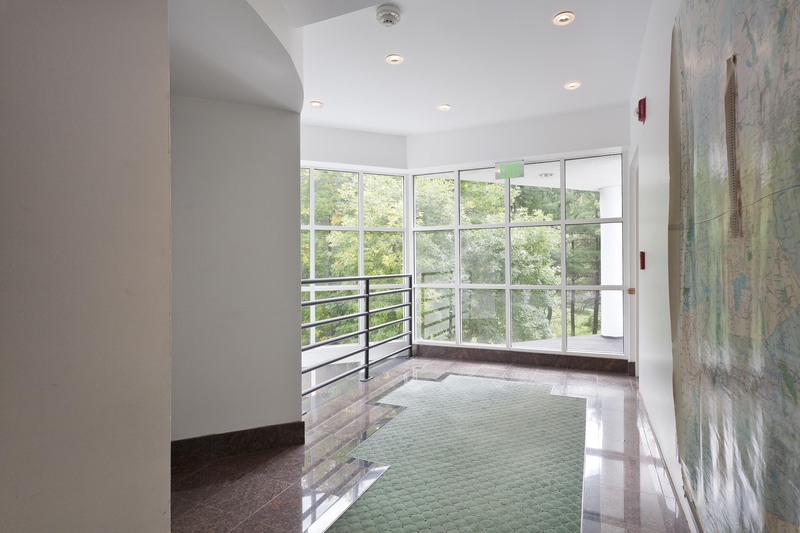 There is abundant on site parking including an indoor garage. 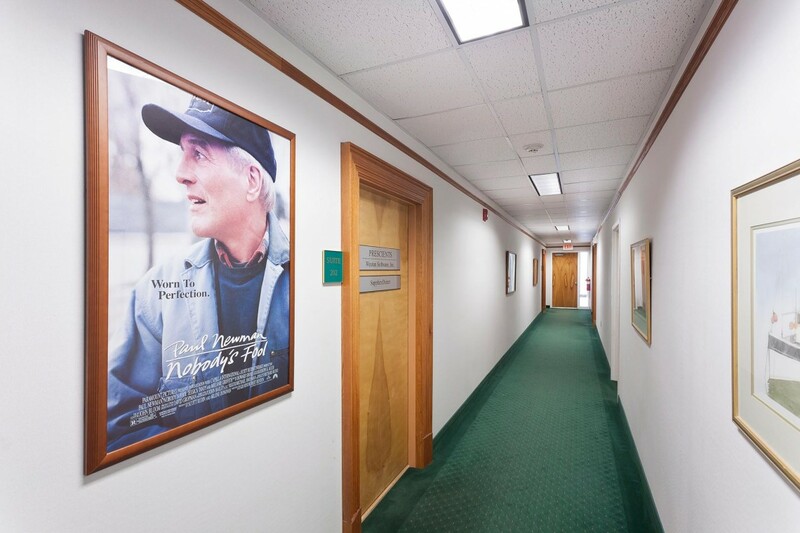 Paul Newman and Wholesome Wave Foundation are illustrious former tenants.